The Philippines’ largest national flag carrier, Cebu Pacific (CEB) slashes fares to Singapore and Hong Kong from now until July 14, 2011 or until seats last. For travel from September 1 to October 31, 2011, buy discounted seats from Clark to Hong Kong or Singapore at PHP555. Reduced fares from Manila or Cebu to Hong Kong or Singapore are available for only PHP888. September and October 2011 are perfect months to discover the many leisure events, art festivals and shopping attractions that two of our most popular destinations can offer! 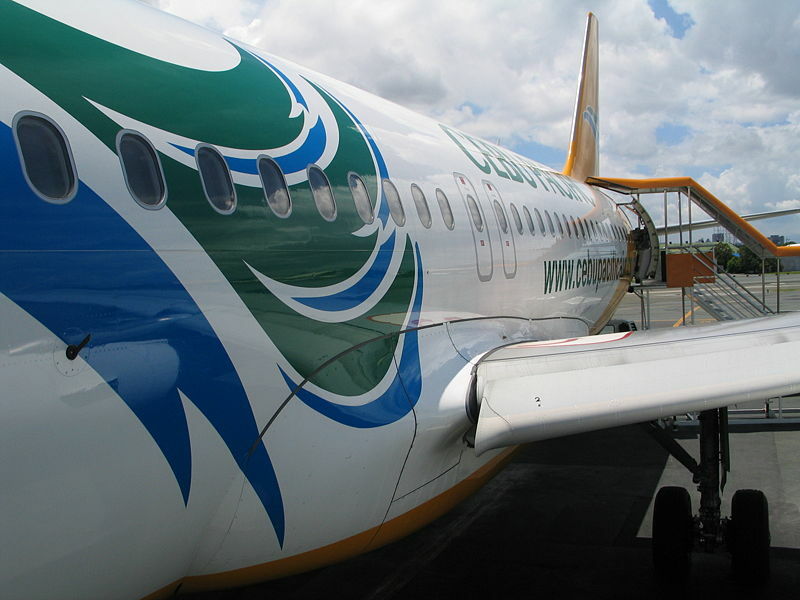 CEB’s new Philippine routes are also on sale. Reduced fares from Cagayan de Oro to Iloilo and Zamboanga to Tawi-Tawi, are available for only PHP8 for travel from October 14 to December 15, 2011. Discounted seats from Cebu to Ozamiz, Pagadian or Surigao are available for the Lite Fare of PHP 588; while seats from Manila to the same destinations are available for only PHP888. So hurry, visit www.cebupacificair.com for our seat sales as low as P8! You can also add on Fun Tours packages to this amazing deal at http://funtours.cebupacificair.com.